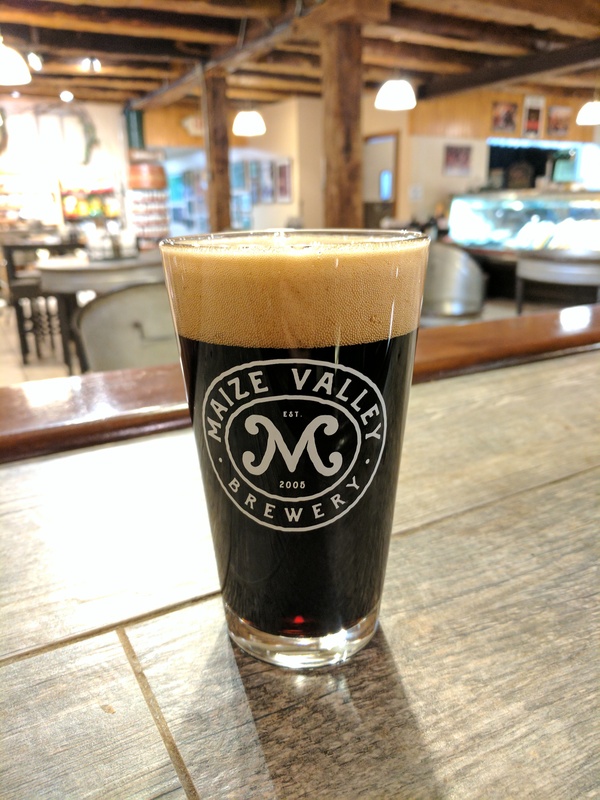 Maize Valley Oatmeal Stout is a classic stout style from the British Isles brewed with english pale, caramel, and roasted malts. Although it is black in color, it is not overly roasty. This is an easy drinking stout. Roast malt character with just enough UK Fuggle hops to balance the malt character with a slight earthiness.